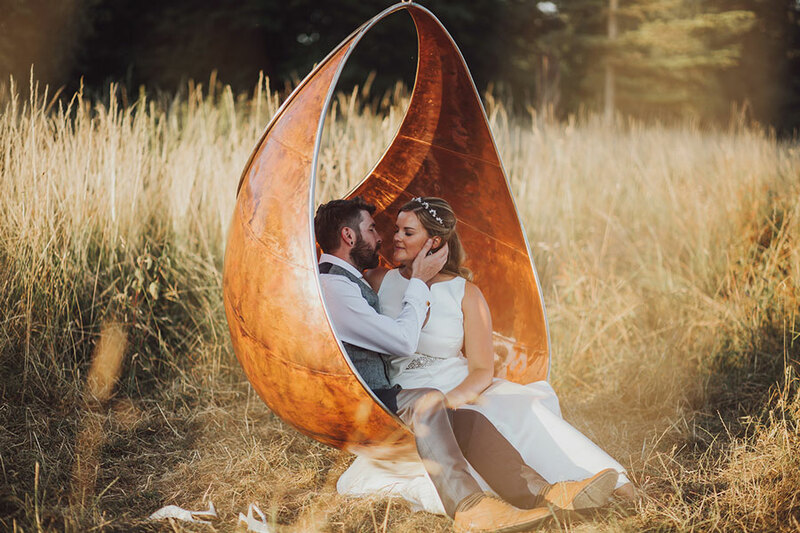 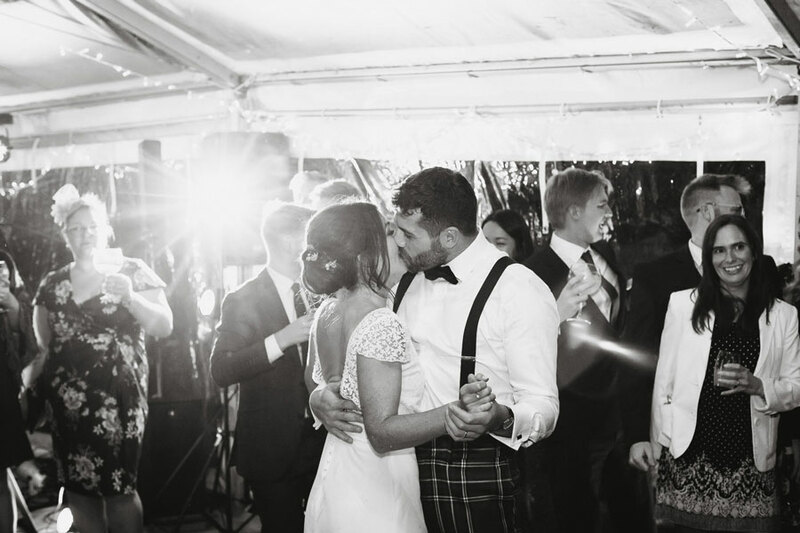 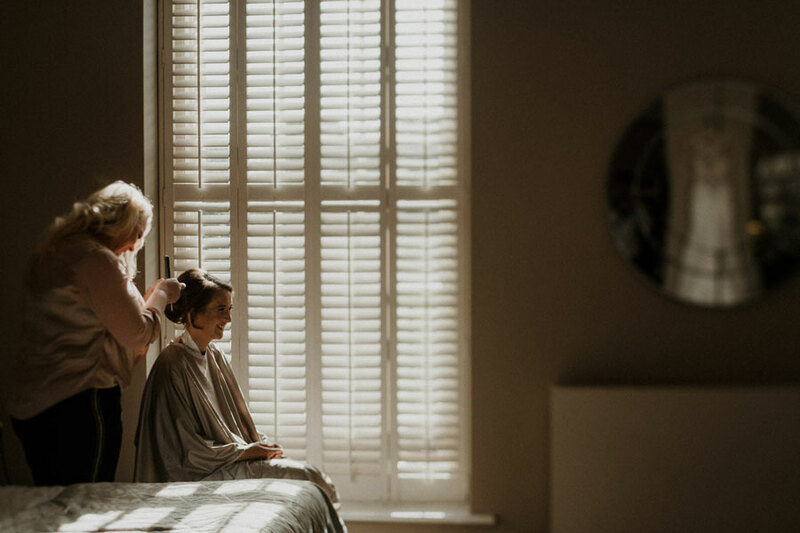 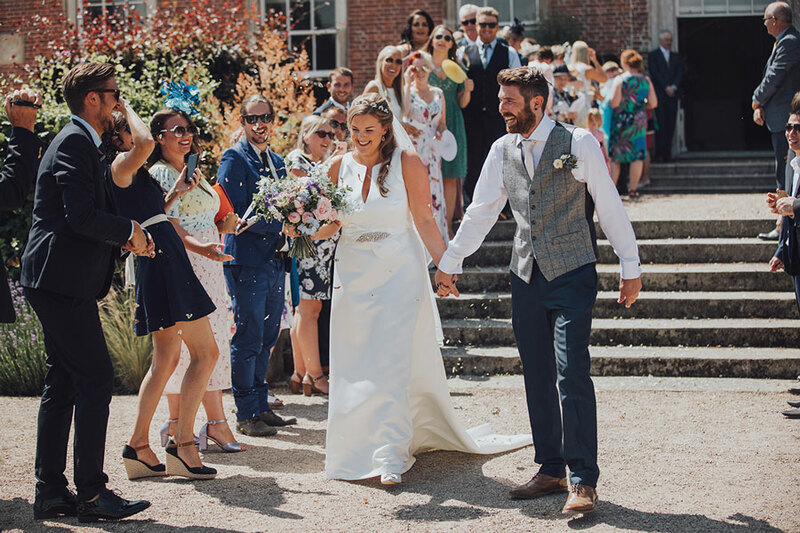 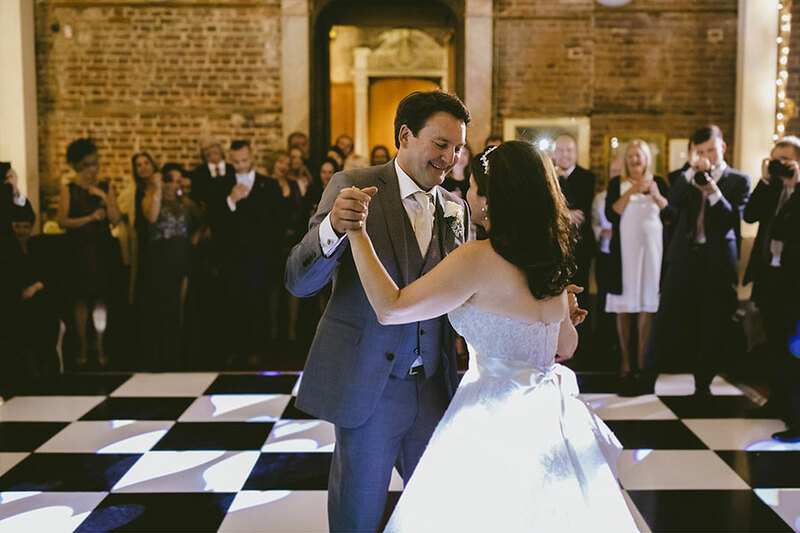 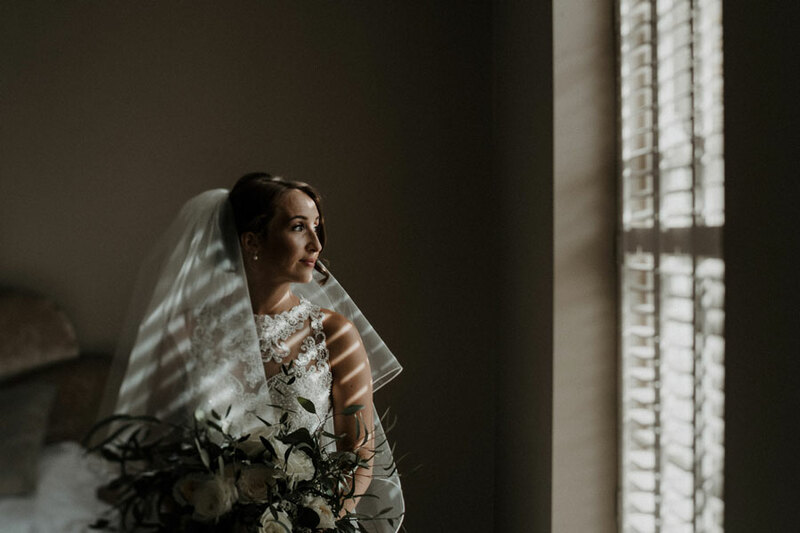 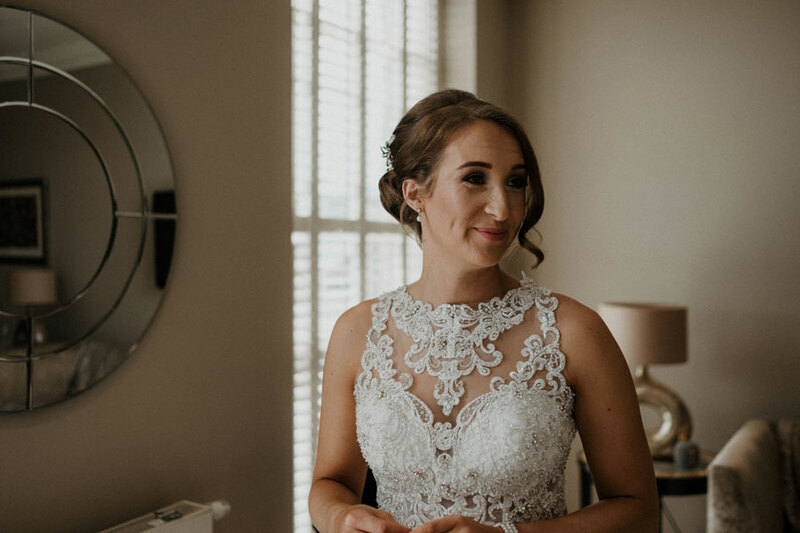 “A great wedding video is one you can’t stop watching” and this beautiful wedding video made for the equally beautiful Sophie & Ryan is totally addictive! 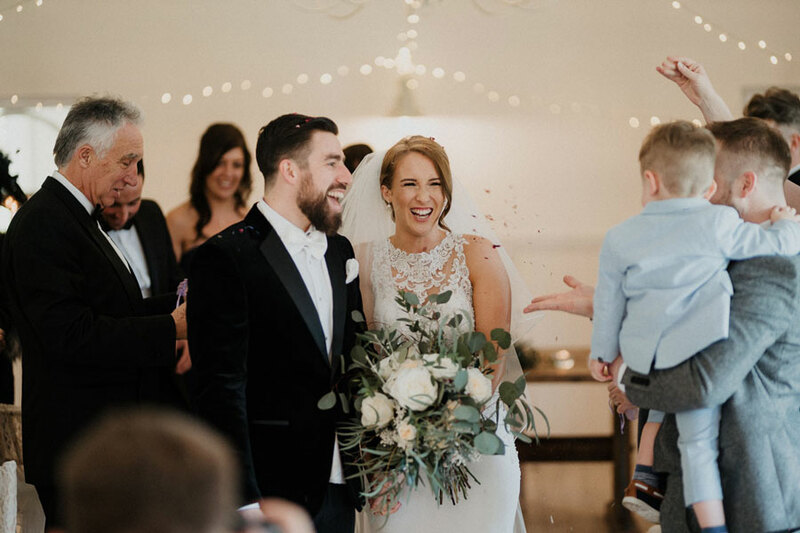 It captures the day perfectly, and such a joy to be part of. 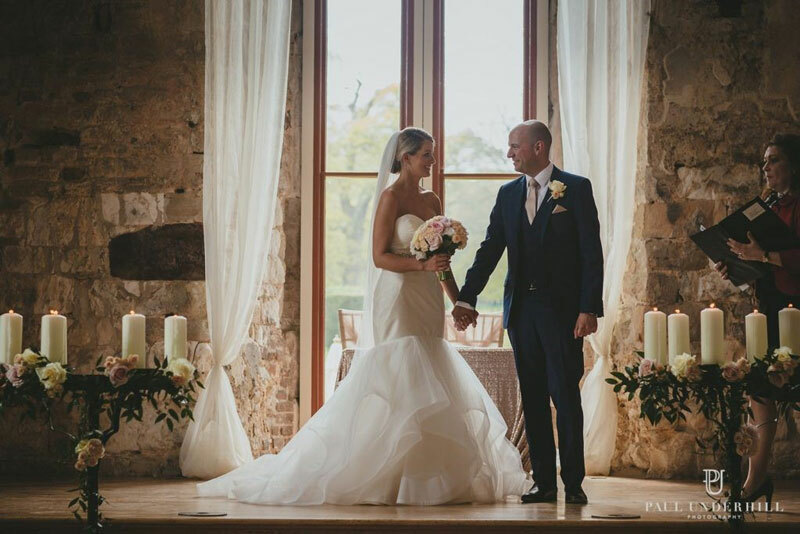 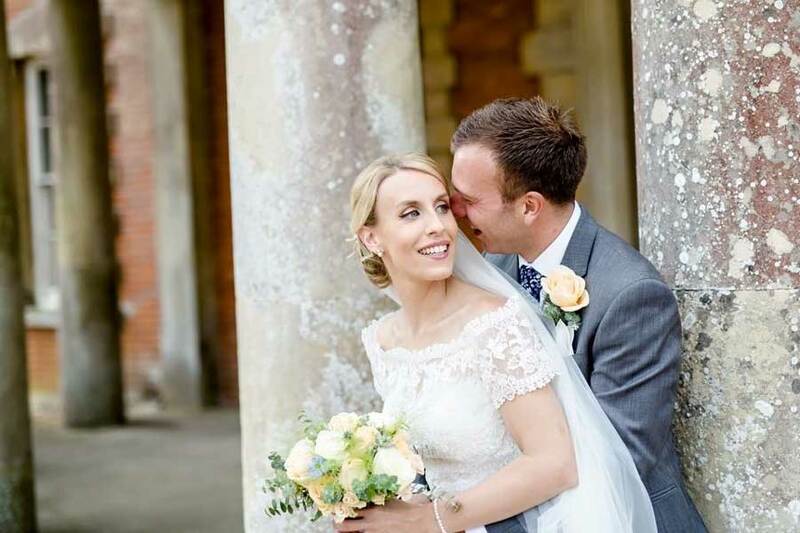 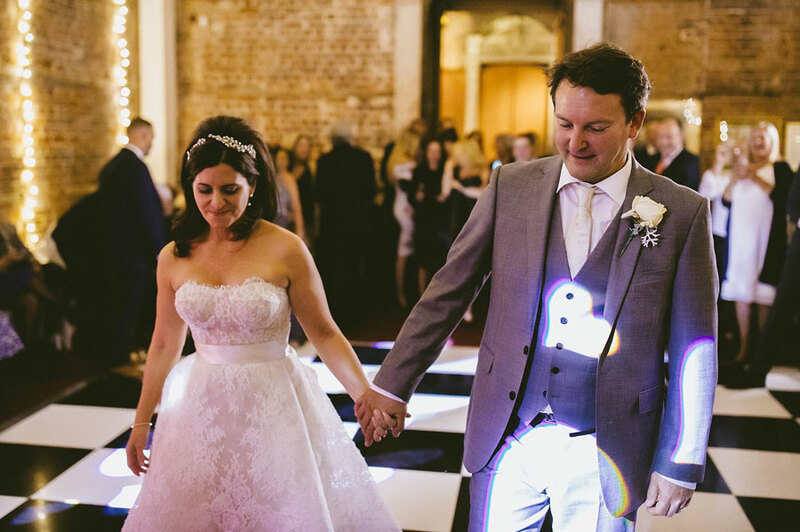 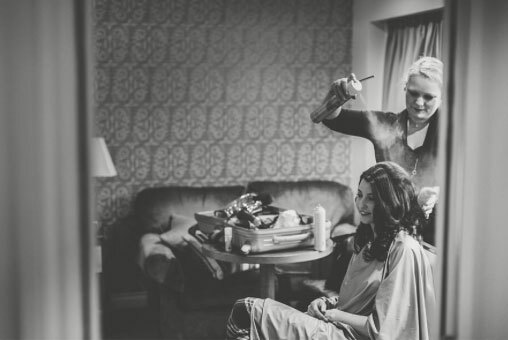 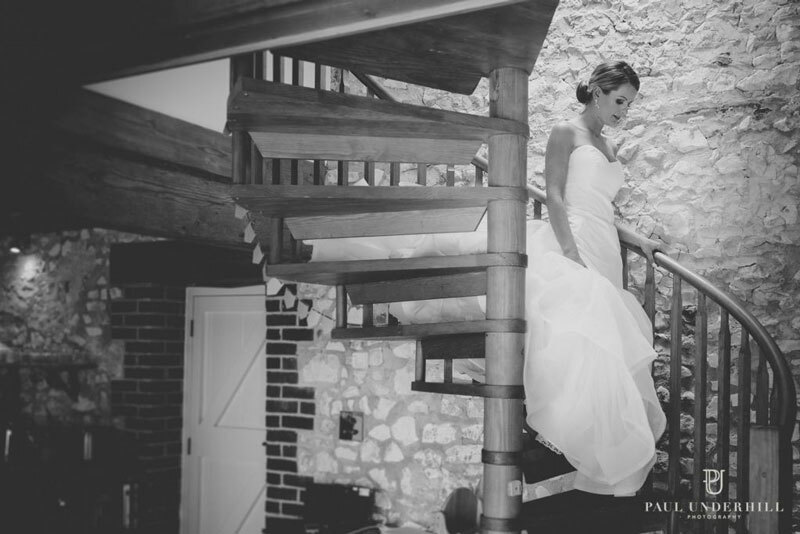 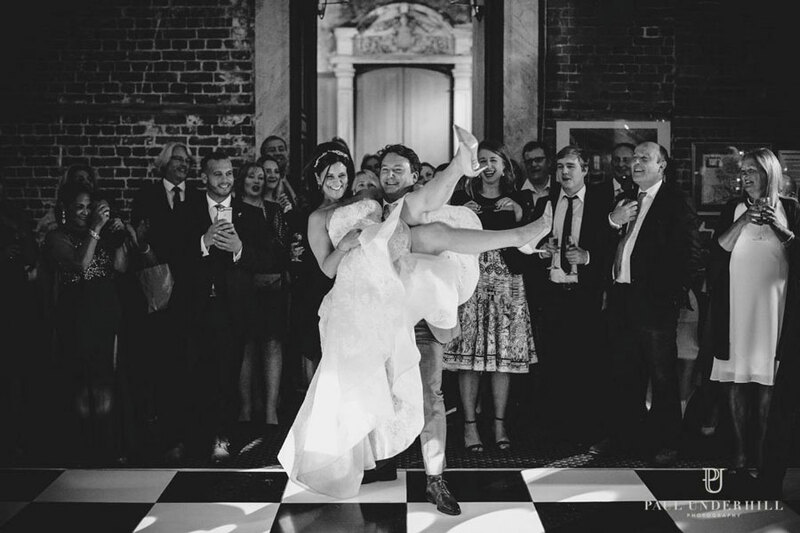 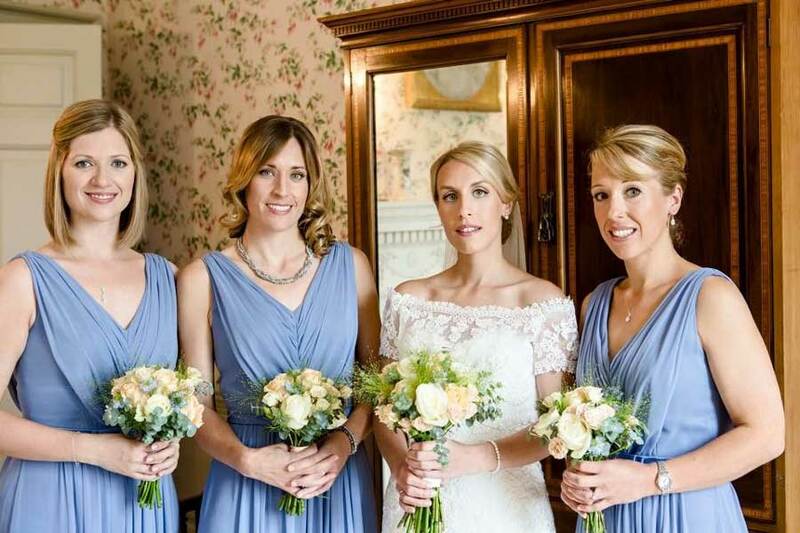 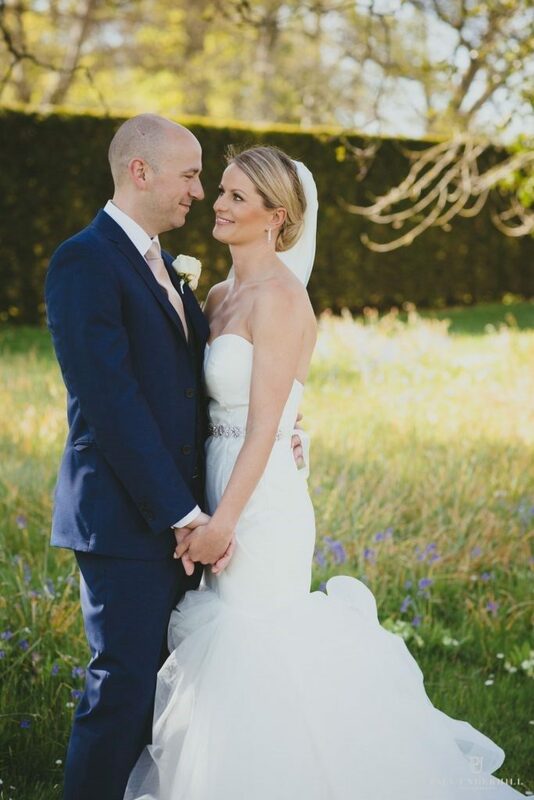 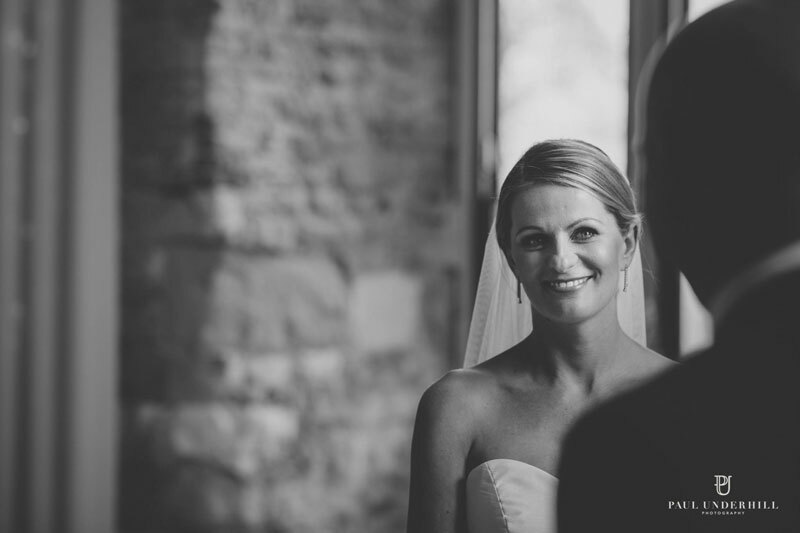 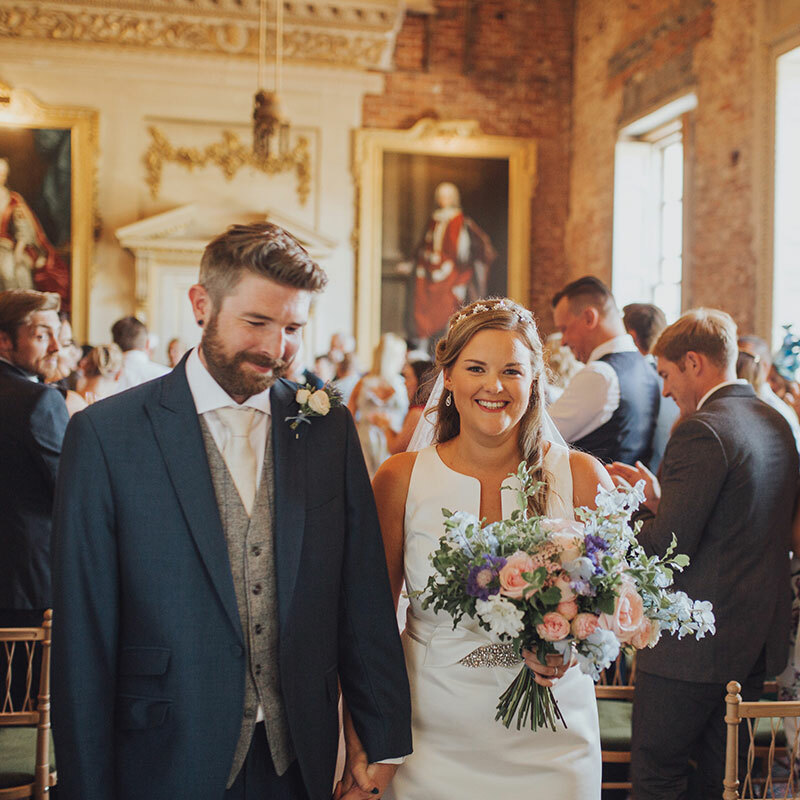 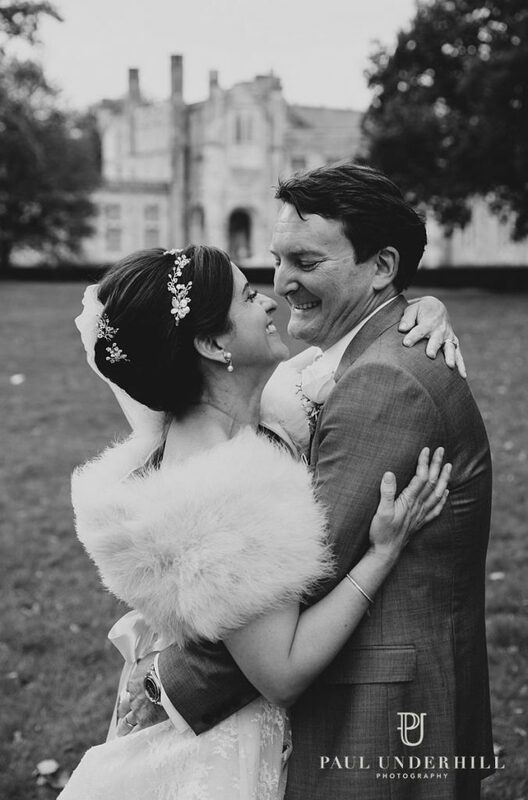 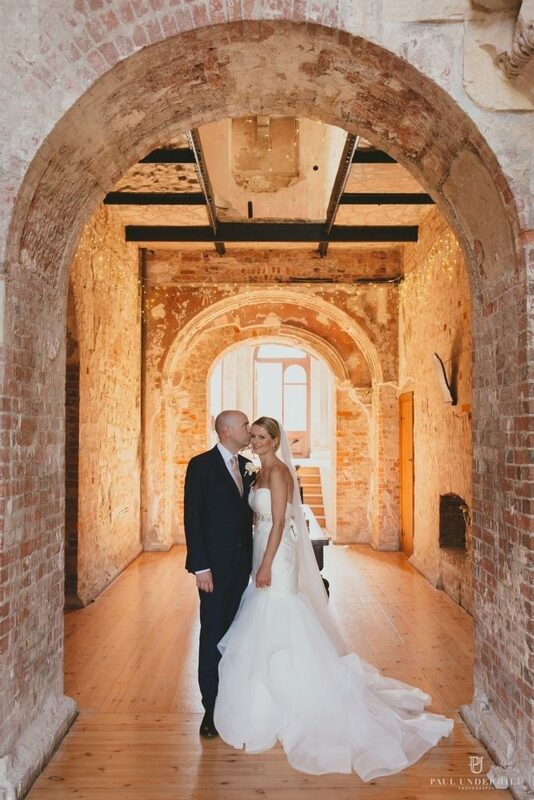 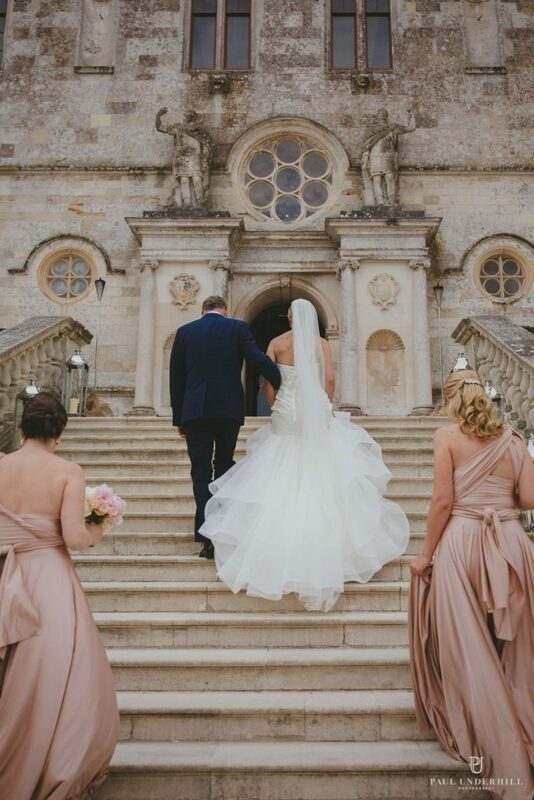 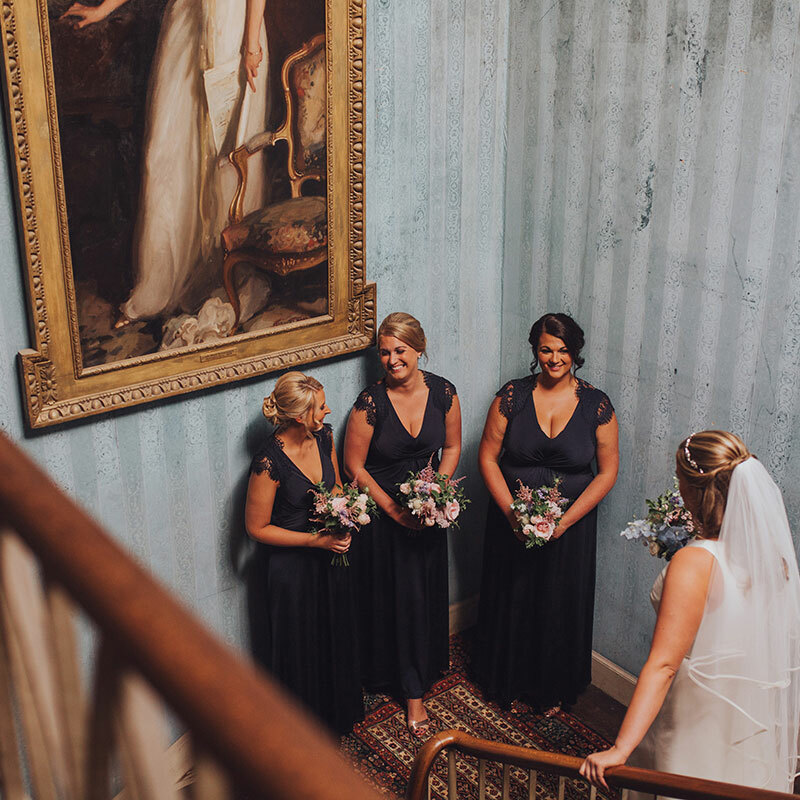 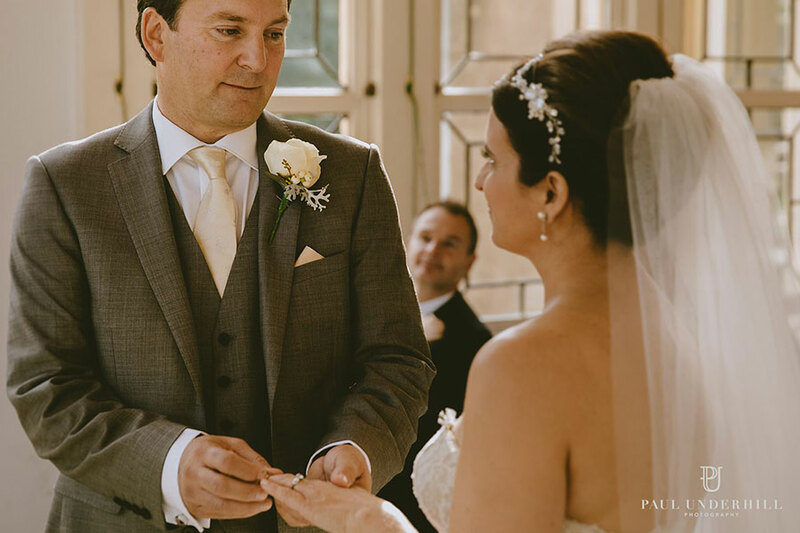 Sophie & Ryan were married at Lulworth Castle, Dorset. 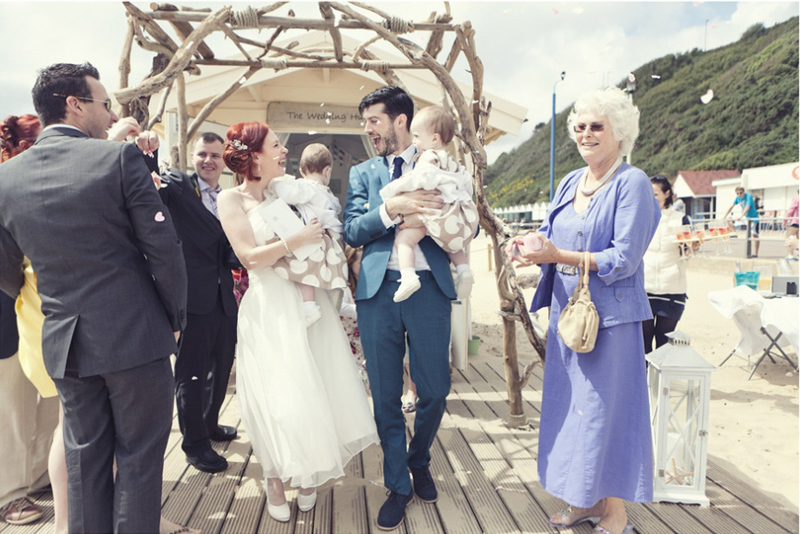 Their video was created by Harry’s Wedding Films. 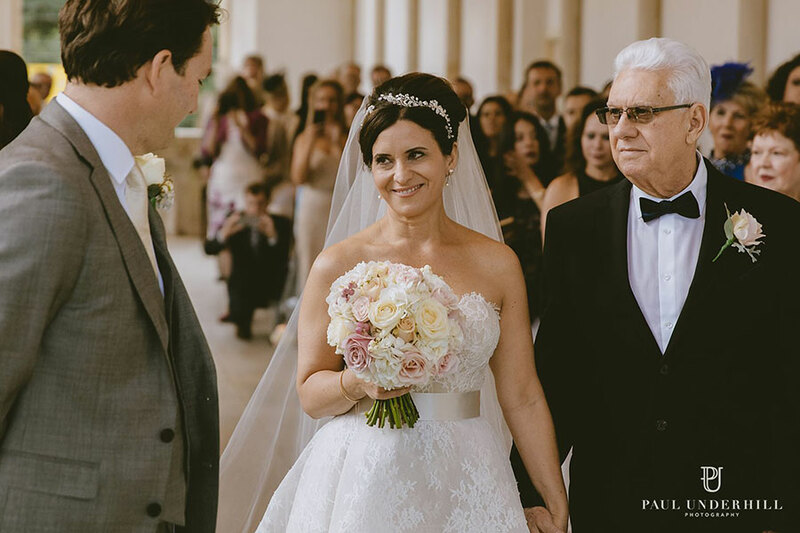 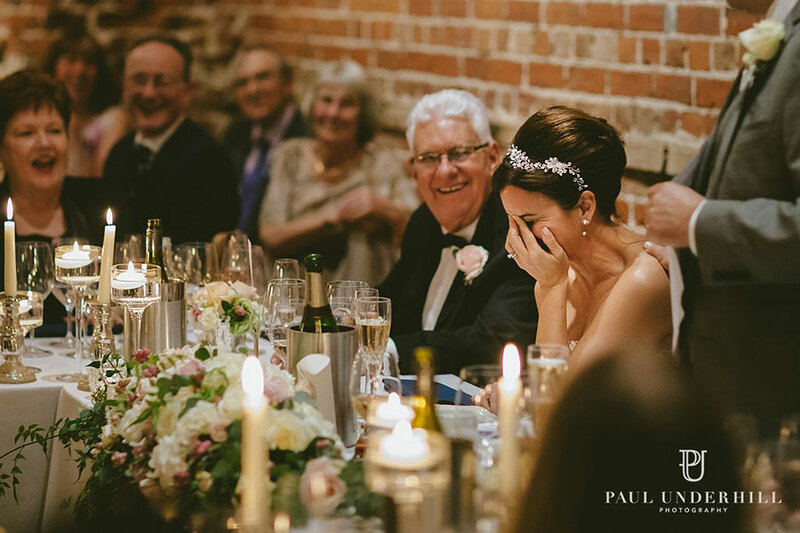 “Thank you so much for everything you did for me on our special day. 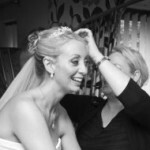 You were absolutely amazing and everybody was so pleased! 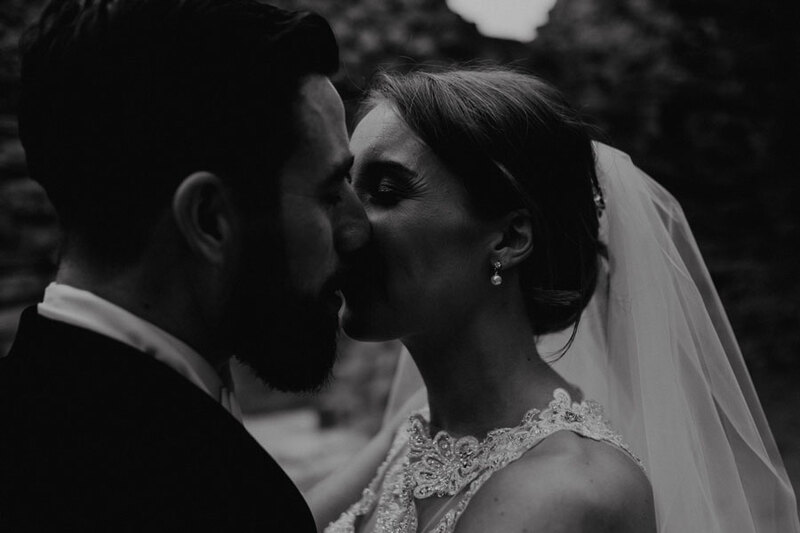 You were great at keeping me calm when the nerves set in. 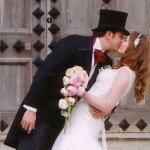 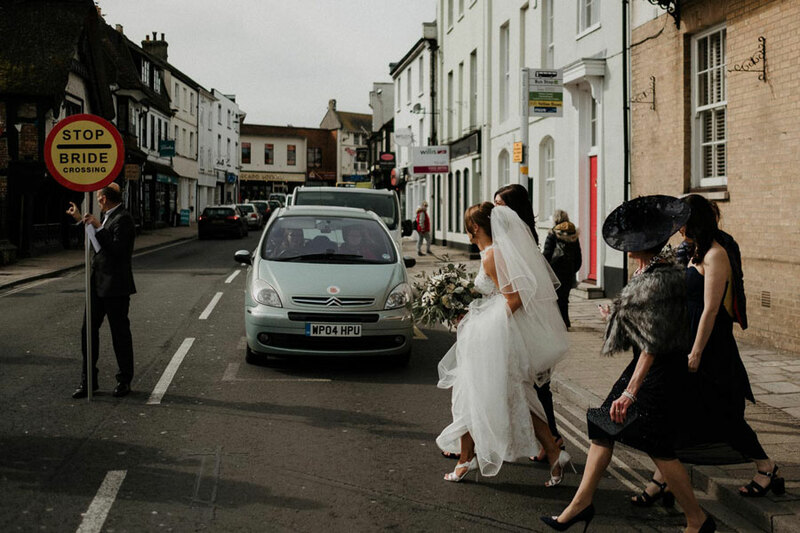 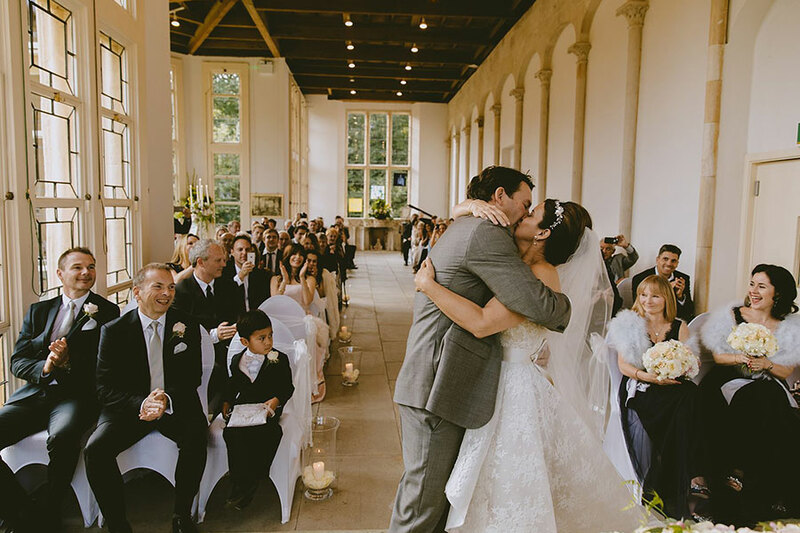 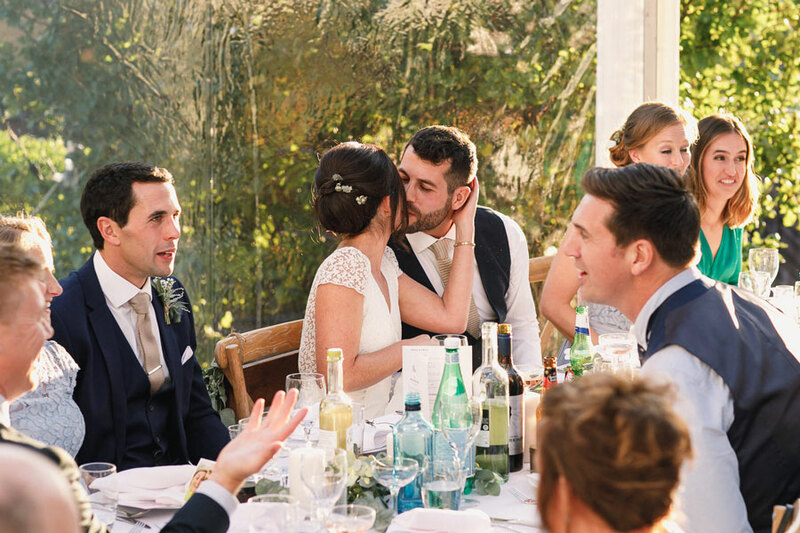 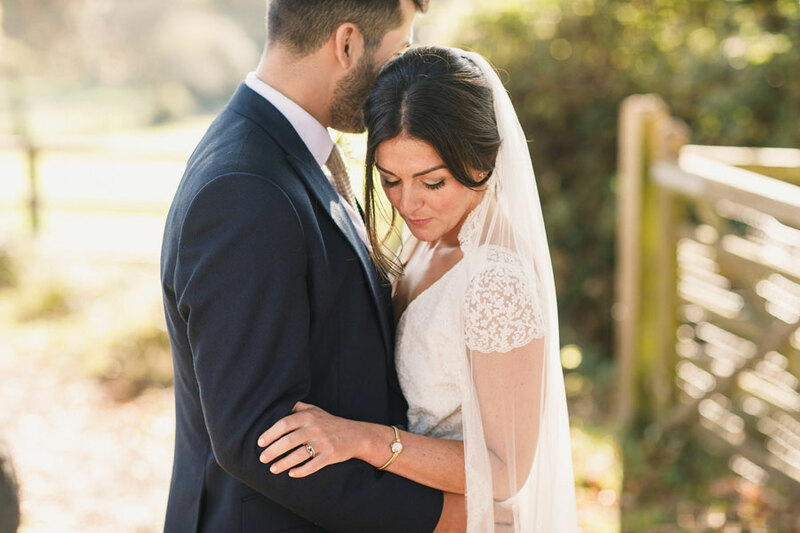 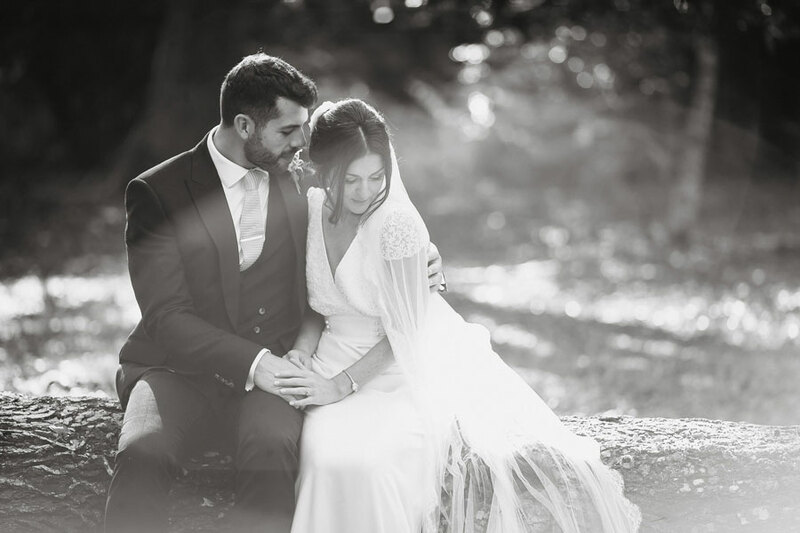 Tory & Jake were married on land owned by the bride’s uncle in the New Forest. 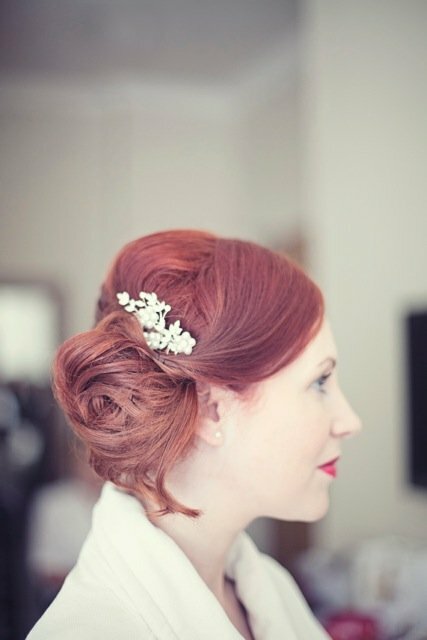 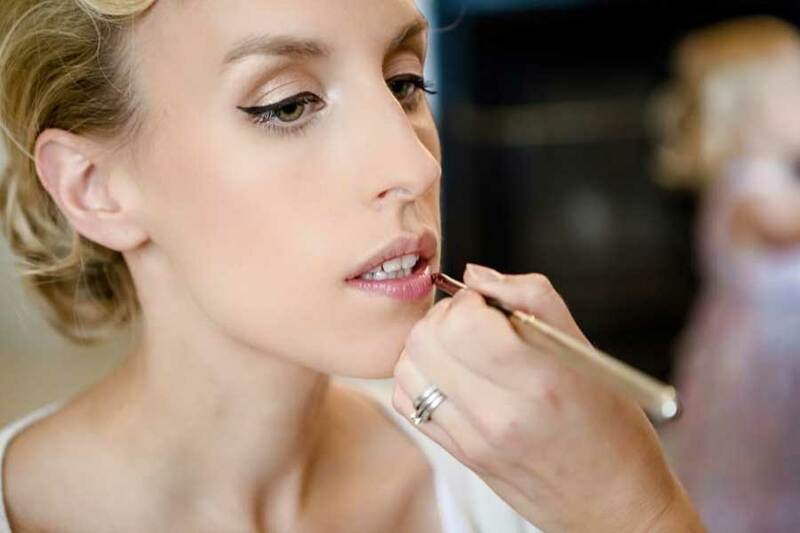 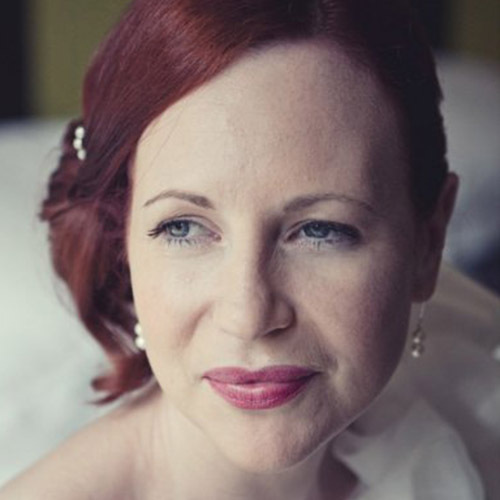 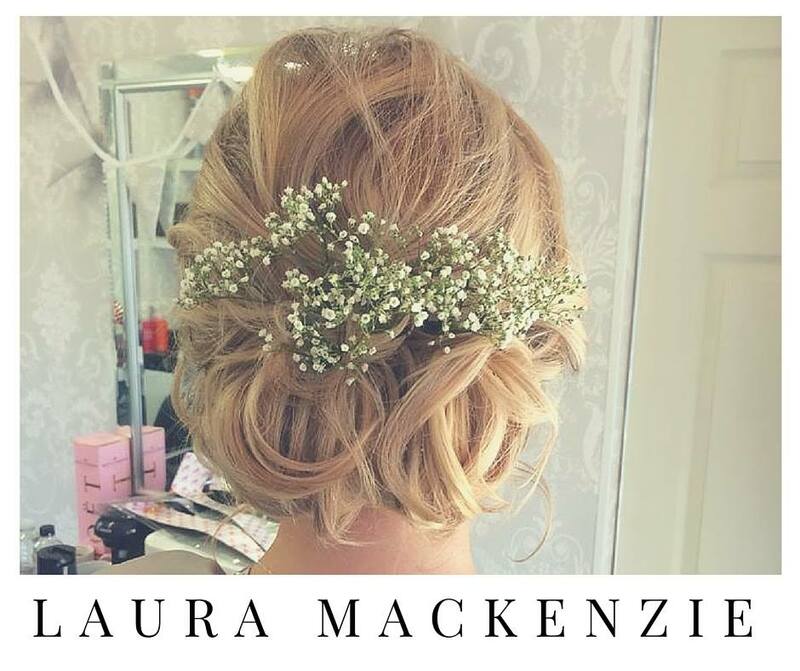 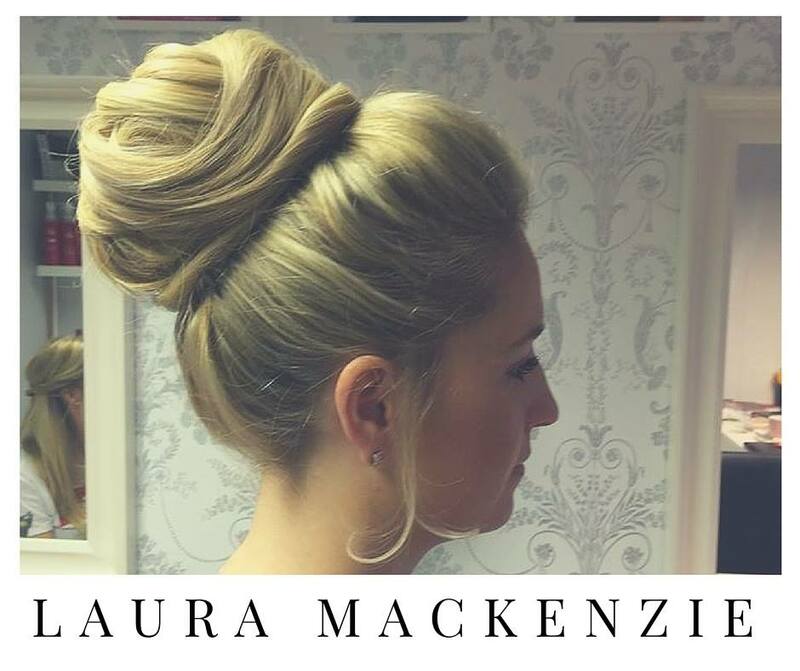 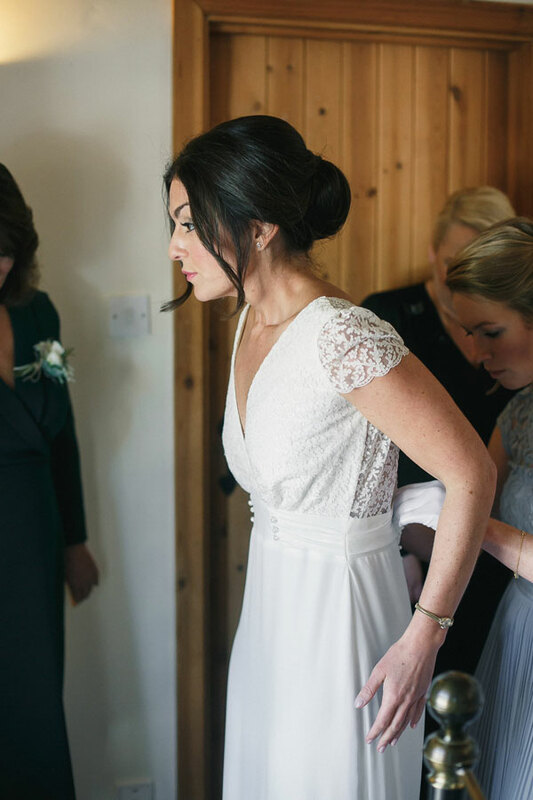 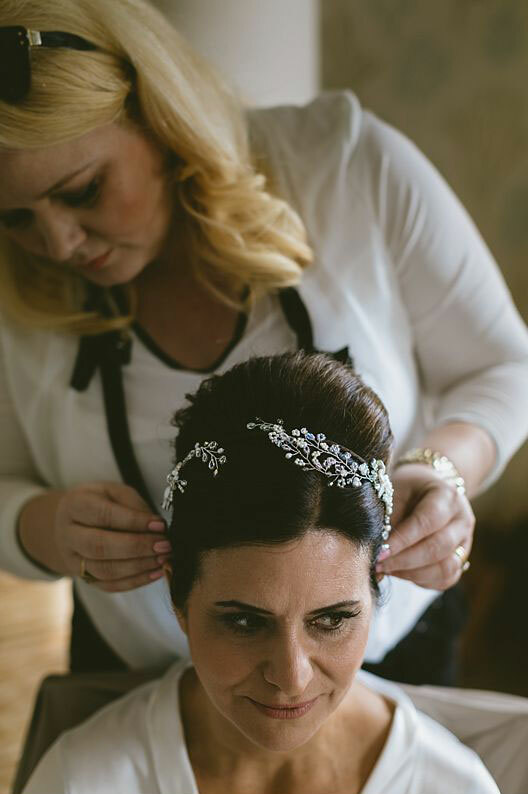 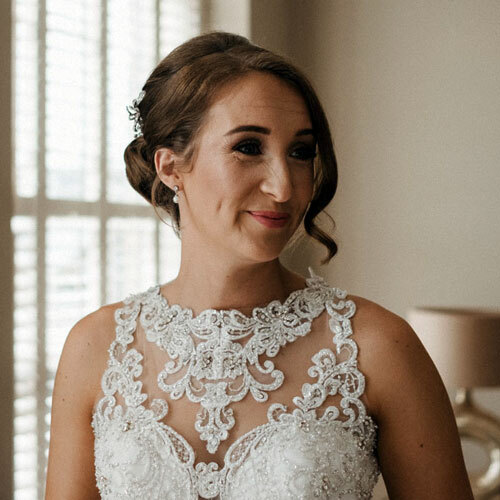 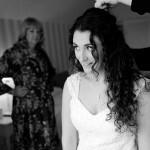 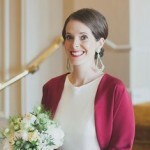 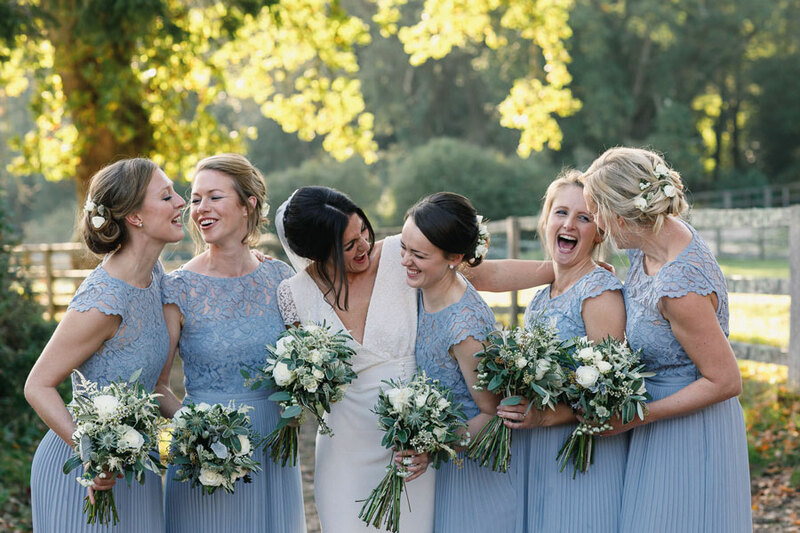 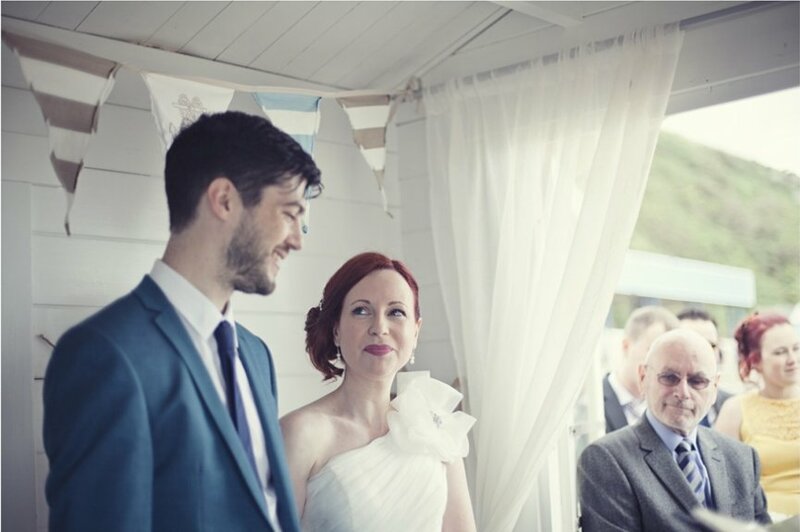 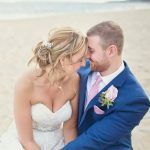 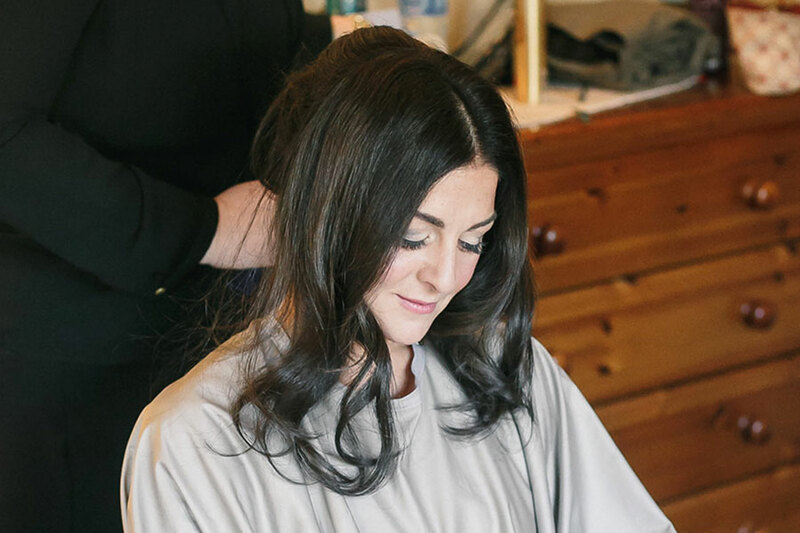 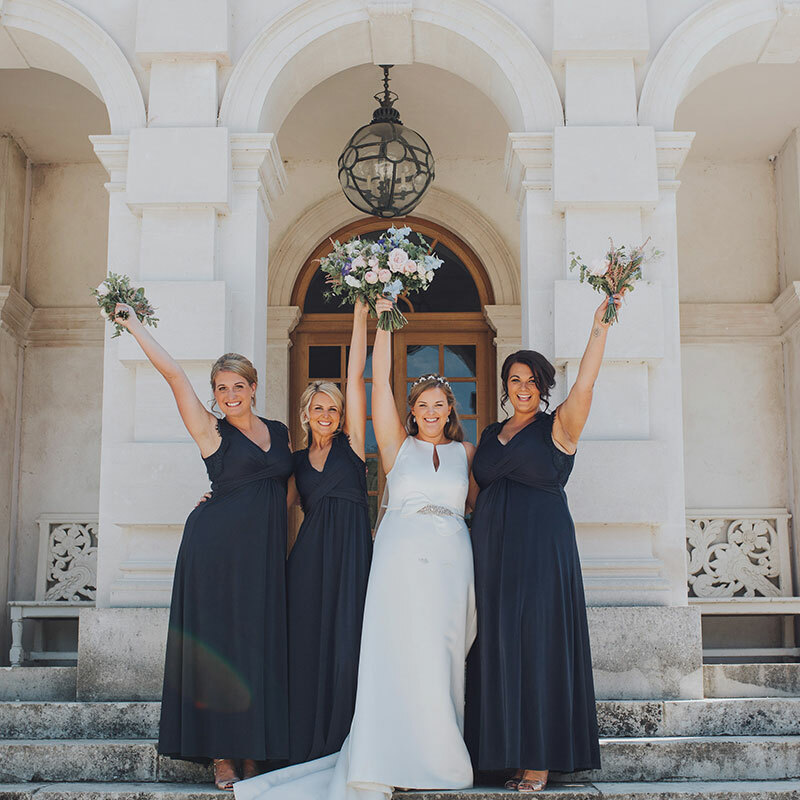 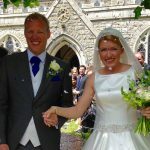 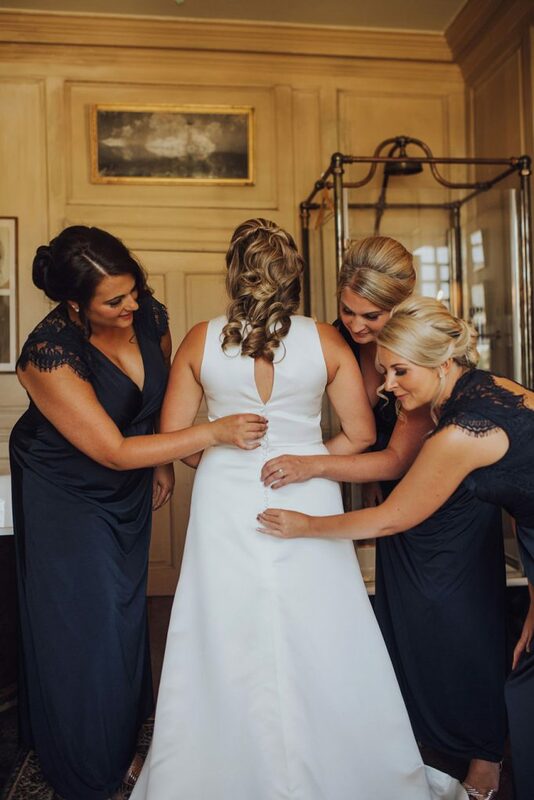 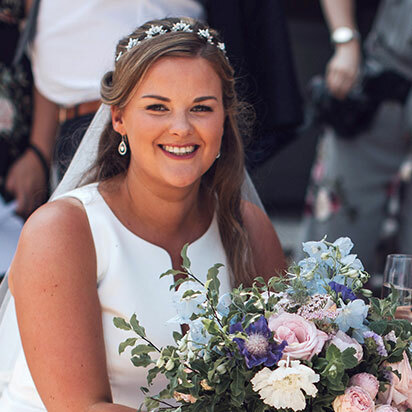 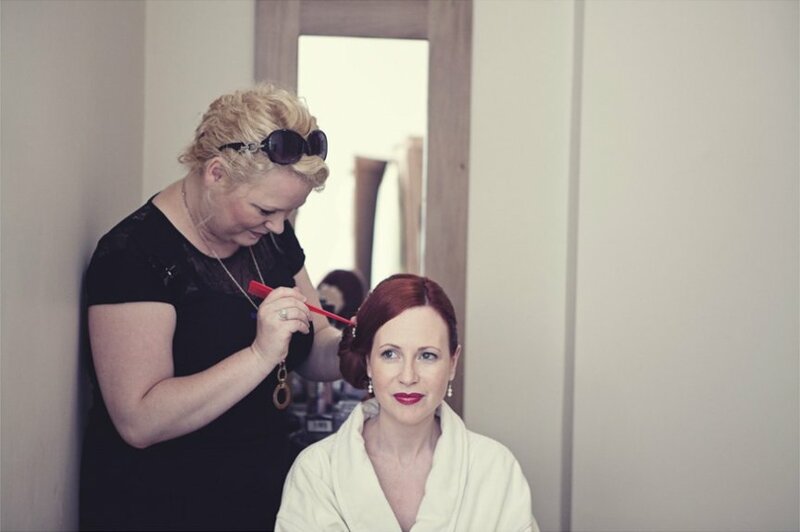 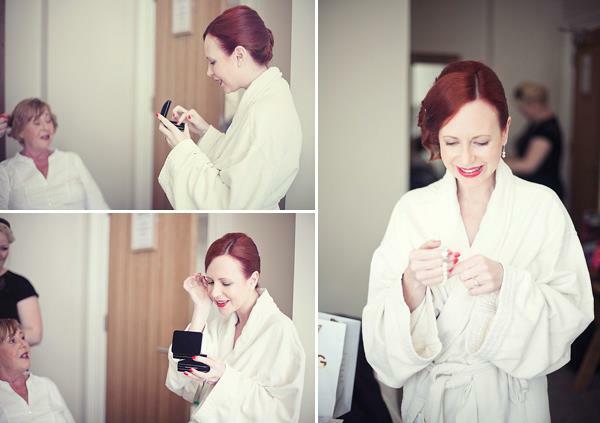 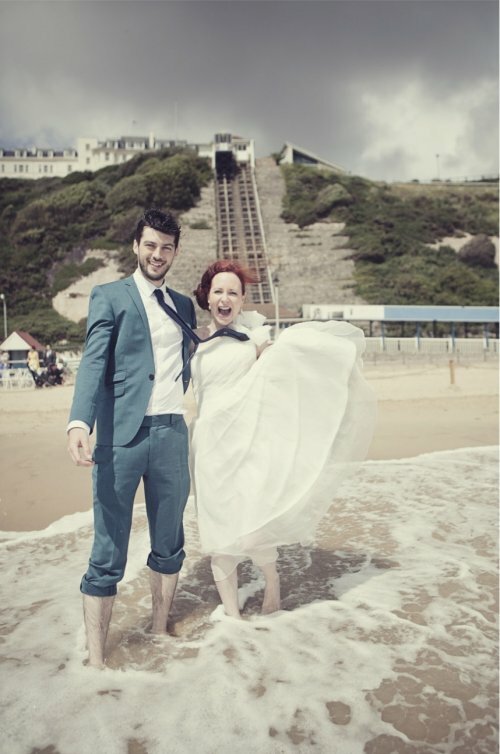 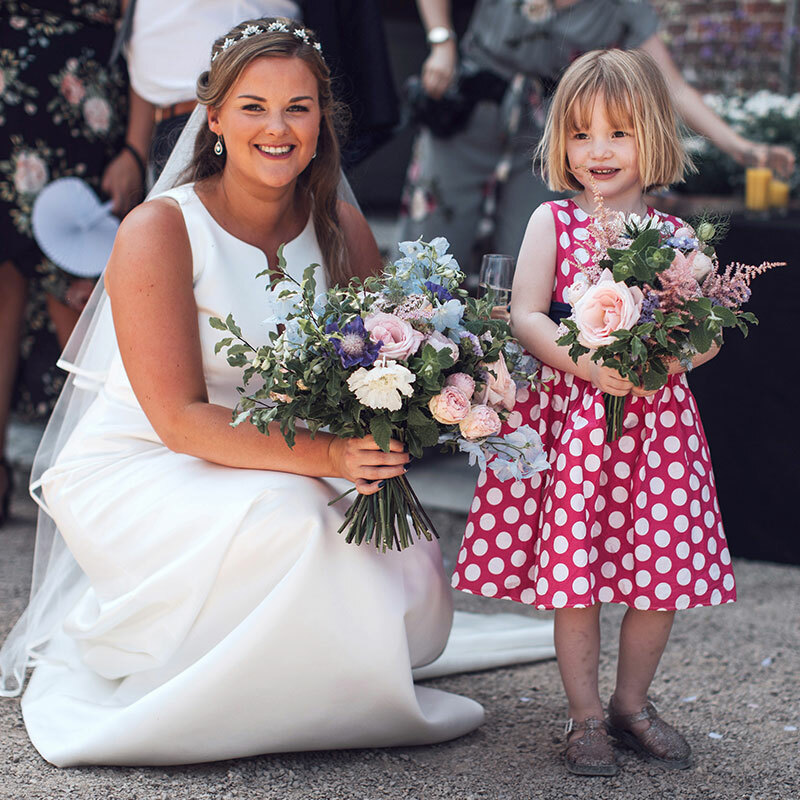 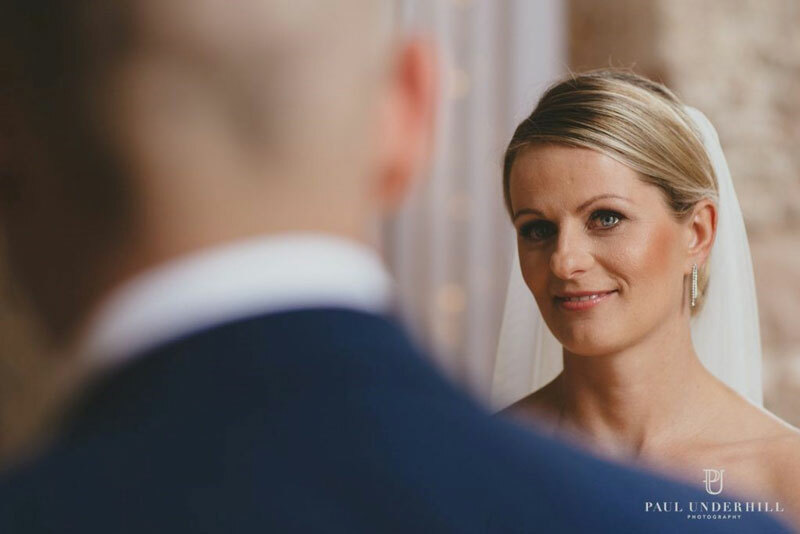 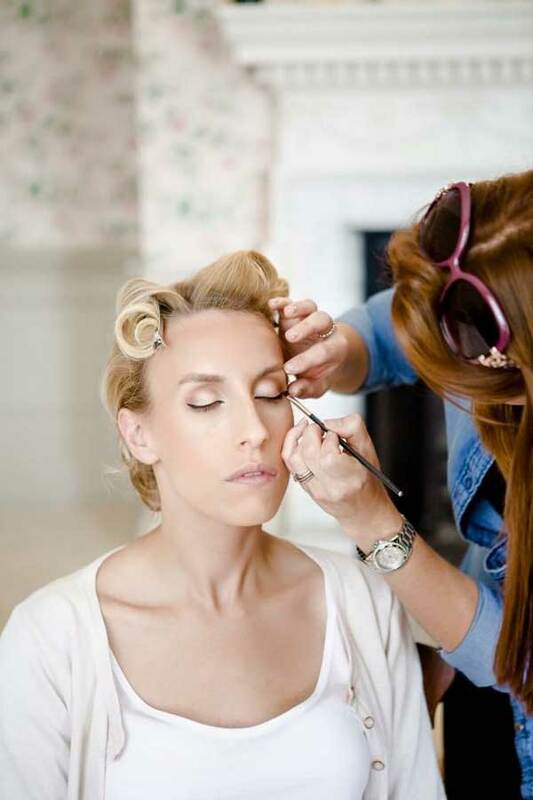 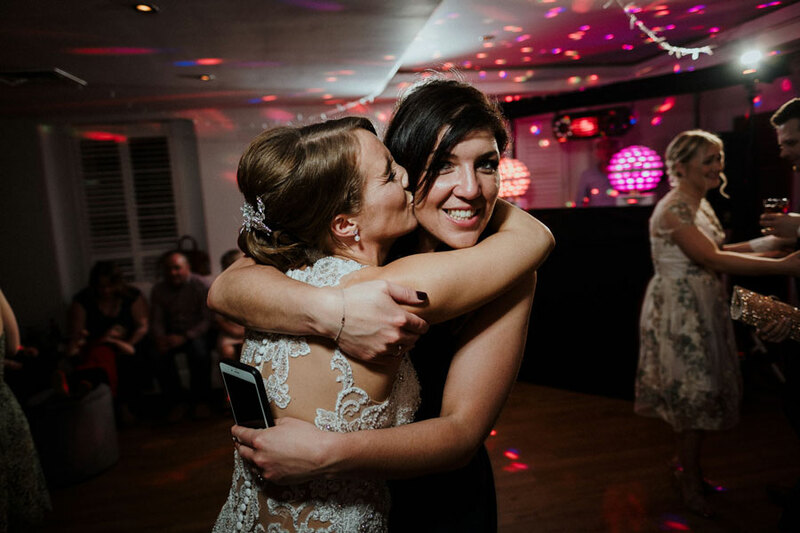 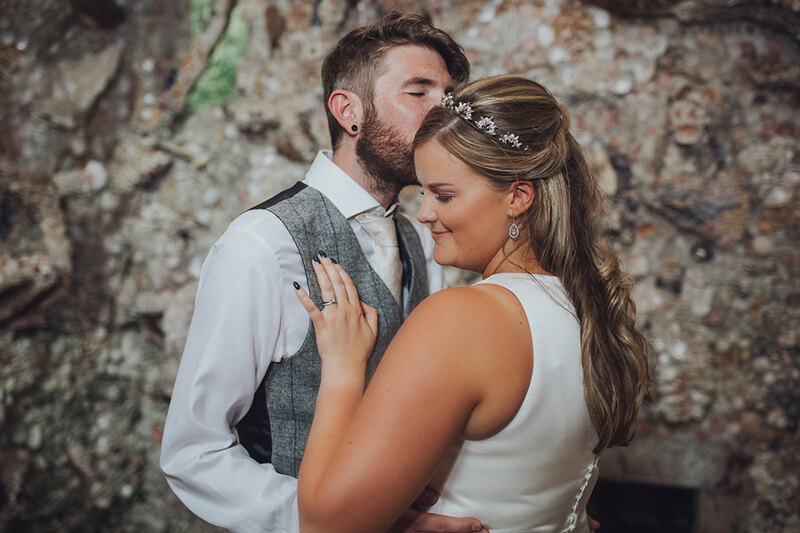 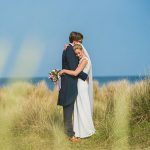 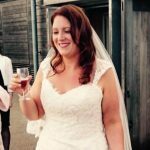 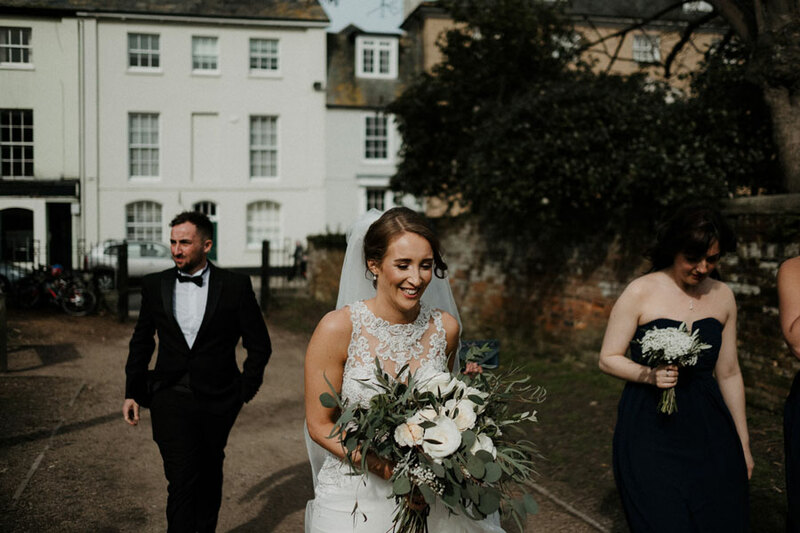 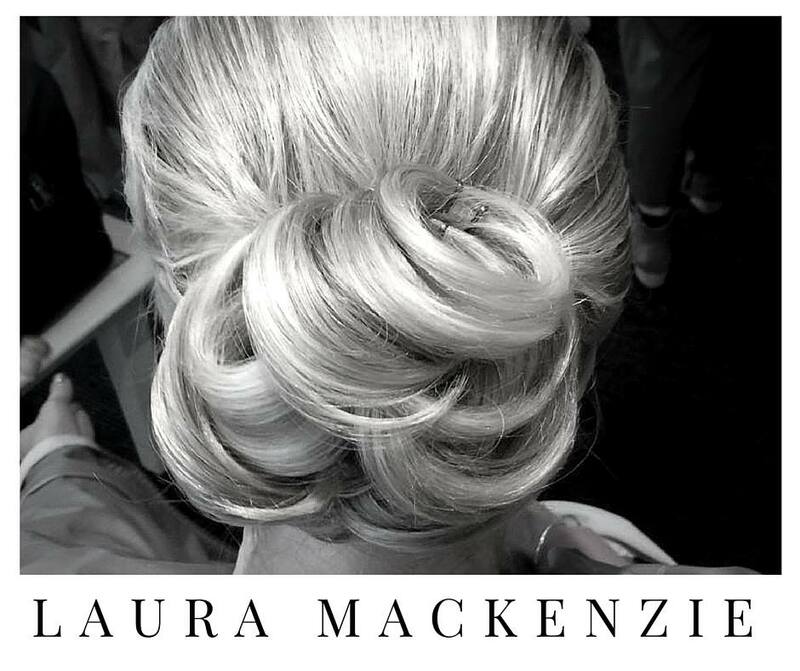 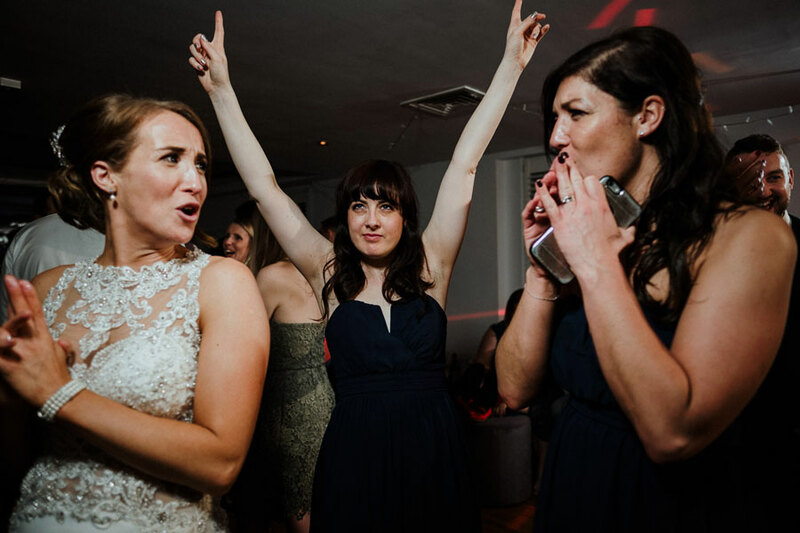 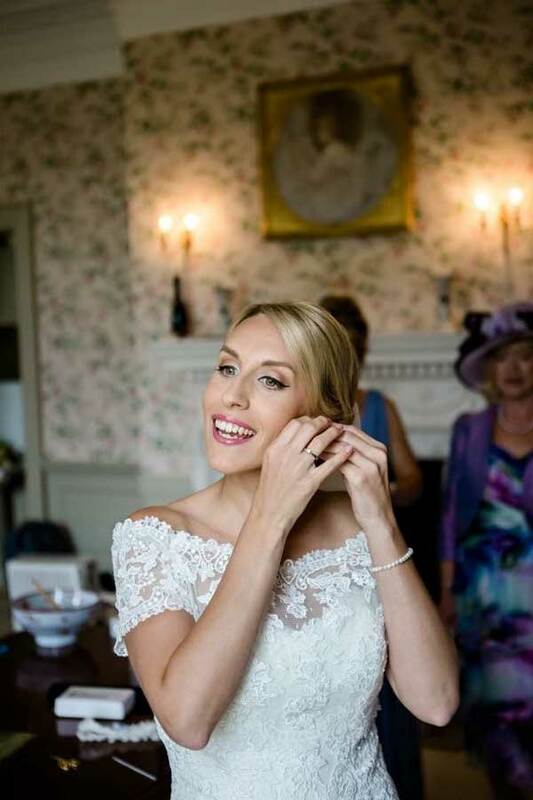 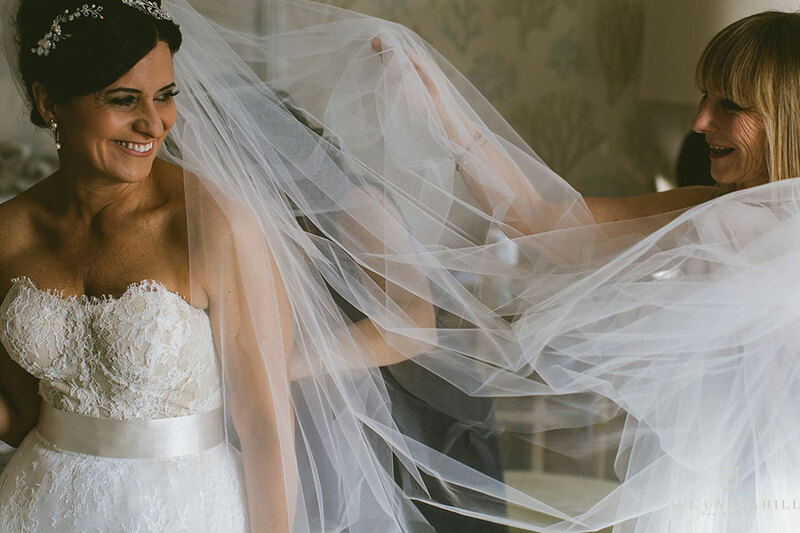 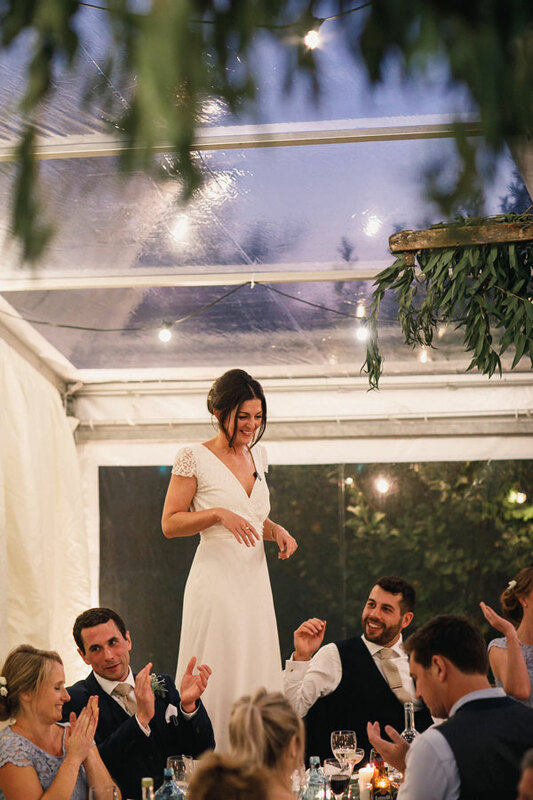 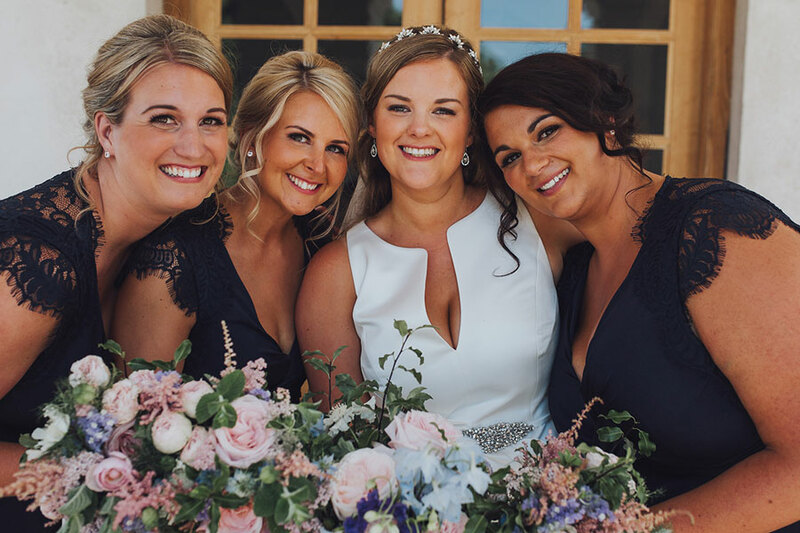 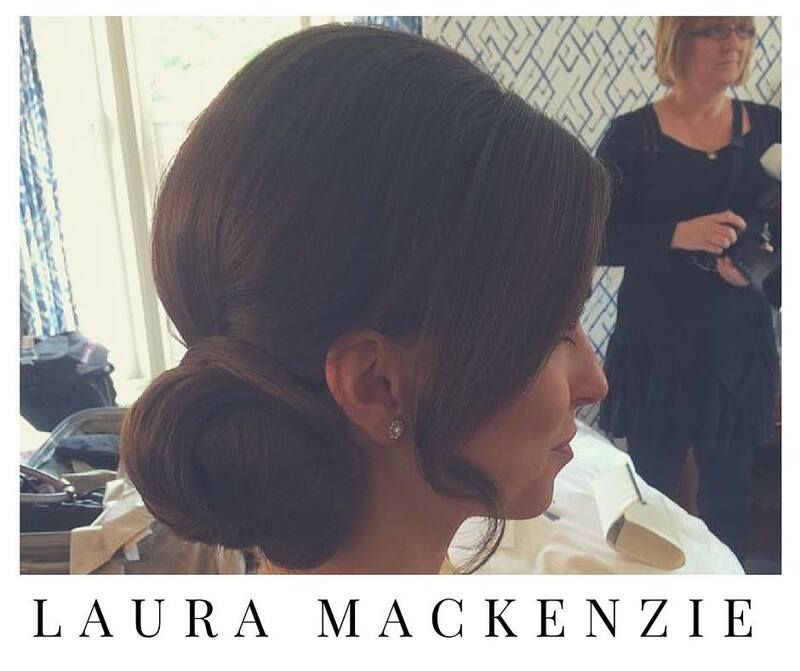 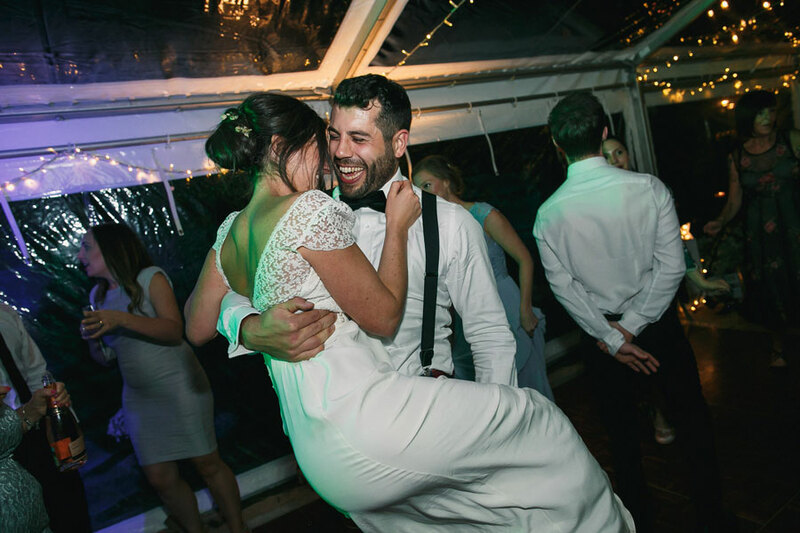 “I wanted to send a quick email to say thank you so much for doing such a wonderful job on my hair for my wedding at the Beach Hut in Bournemouth.